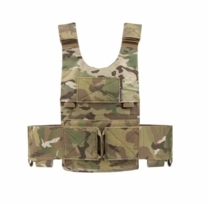 The LV119 Cummerbund requires a Front and Rear Bag for proper operation. 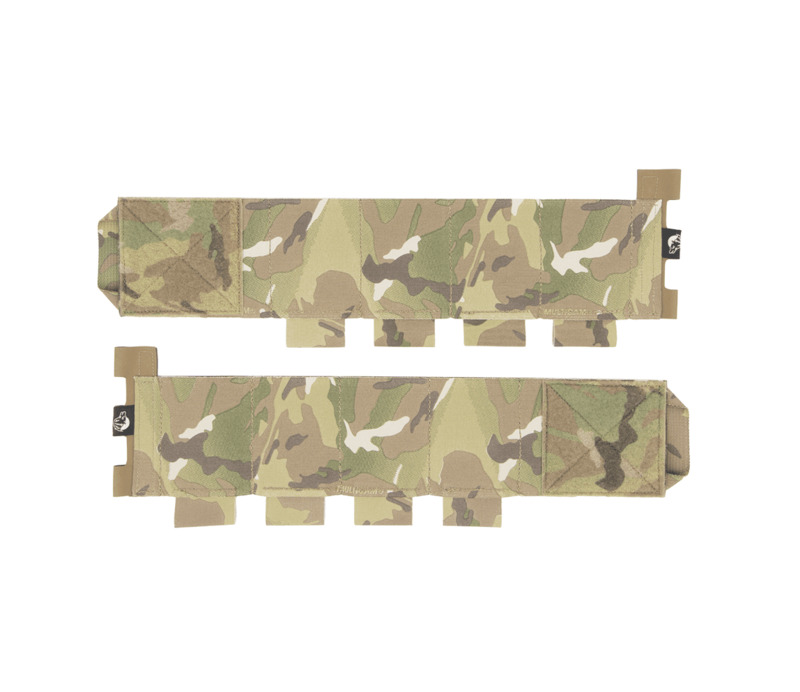 The 4 Inch Elastic Cummerbund is a simple and effective solution for those who need to carry, and have rapid access to additional ammunition and equipment on their sides while still maintaining a low profile. 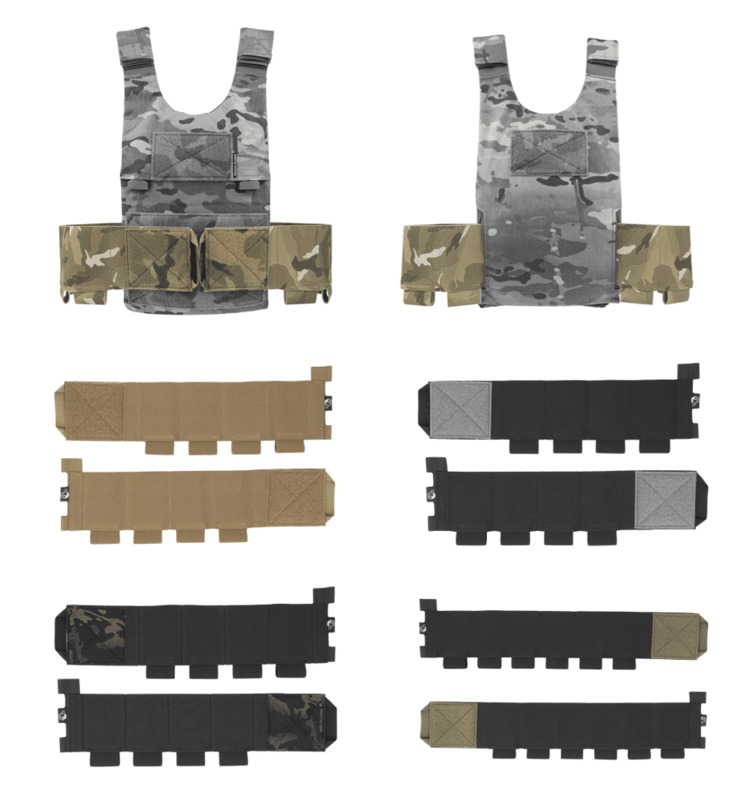 The cummerbund loads equipment on the sides which is advantageous while conducting low visibility or vehicle operations. Elastic cells are 3 inches wide and are built around your standard 5.56 Magazine, such as a PMAG. The 4 Inch Elastic Cummerbund is a high quality alternative to current offerings from other companies. It features premium, Berry Amendment Compliant materials sourced from the industries leaders in textiles manufacturing. It offers superior construction processes to include triple stitching on the elastic cells to prolong life and prevent cell failure when stuffed with non traditional or oddly shaped items. Color matched velcro and our proprietary rear attachment system come standard with every set. 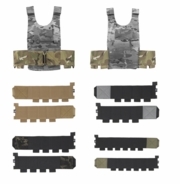 Includes 2 x 20-inch sections of elastic shock cord for attaching to the plate carrier and fit adjustment. SIZING: To figure our your size, simply measure your waist at the belly button. When measuring please dress as you would while actually wearing the carrier. For example, if you are operating in arctic environments, you should be wearing your cold weather equipment when measuring. If your measurement is 42" we suggest going up to the size two. • Size One 28" to 42"
• Size Two 40" to 54"
If your waist measurement is 42" we suggest going up to the size two cummerbund.